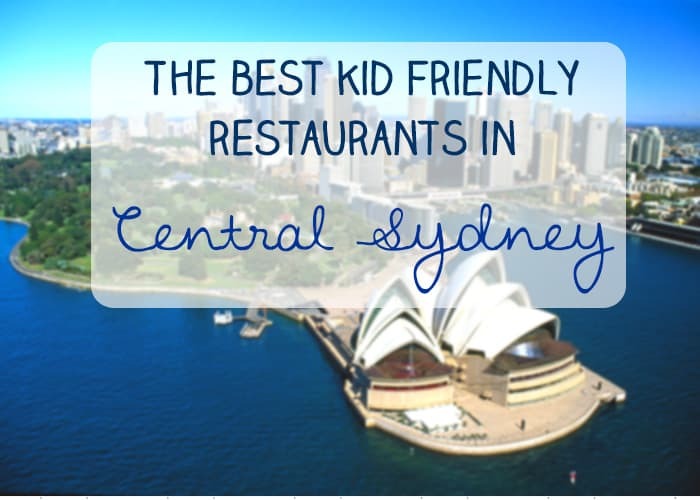 If you are looking for kid friendly restaurants Sydney has many and all the ones in the central Sydney city area are listed here for you! Please welcome guest poster Rebecca from the terrific blog Little Munch, my very favourite blog about eating out with kids in Sydney. We all know how exhausting it can be for little feet and frayed adult temperaments when pounding the city pavement, trying to find a decent place to eat in. So next time you head into town, why not take along this list, so that you know the best kid friendly restaurants in Sydney CBD. This list covers some awesome coffee spots, places to get a cool (insert alcoholic) drink or a cheap feed for your entire family! You could almost spend a whole day wandering around The Rocks area of Sydney – that is if the little people who rule your life would let you! When those little tyrants give you too much grief, you can escape their wrath by taking them for a sweet treat at the Guylian Chocolate Café or a delightful afternoon tea at the quaint Tea Cosy (home of the best scones in Sydney!). If you need something more substantial to eat then your best choices are Pancakes on the Rocks, read our review here; Ribs & Burgers (for baby sliders with a view); or the Munich Brauhaus (formerly known as the Lowenbrau Keller) where kidlets can munch on healthy and not so healthy items, whilst they are being entertained by an Oom-pah band! Some of the best family friendly restaurants Sydney CBD are found at the ultra-busy Circular Quay. A top family favourite is City Extra. This place is open 24 hours, has a kids menu as well as colouring, and much cleaner loos (including baby change table) than those grotty public toilets at Circular Quay! Read what Seana thinks about it here. If you are after a special place to chill out with well behaved kidlets, high tea at the Sir Stamford Hotel is a must! Dress the fambam up in their Sunday best and enjoy an afternoon of style and sophistication. Another special occasion venue is Café Sydney. This place has views to die for and food to match, and is a great place for a really special dinner. 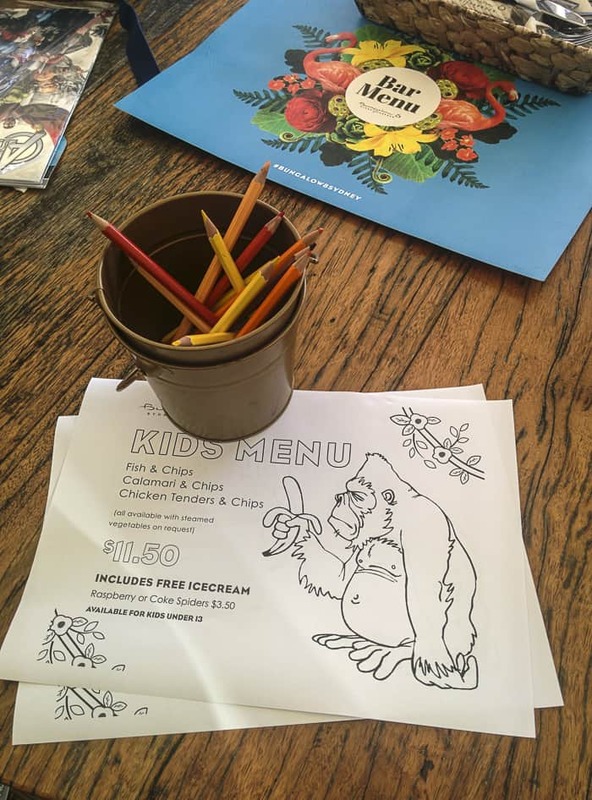 They welcome little diners by providing colouring and a tasty kids menu, and the best bit is that you can dine from the family friendly hour of 5pm! Shopping with kids isn’t always that fun, so here are some ideas of places that you can chill out in before you tackle the shops again. 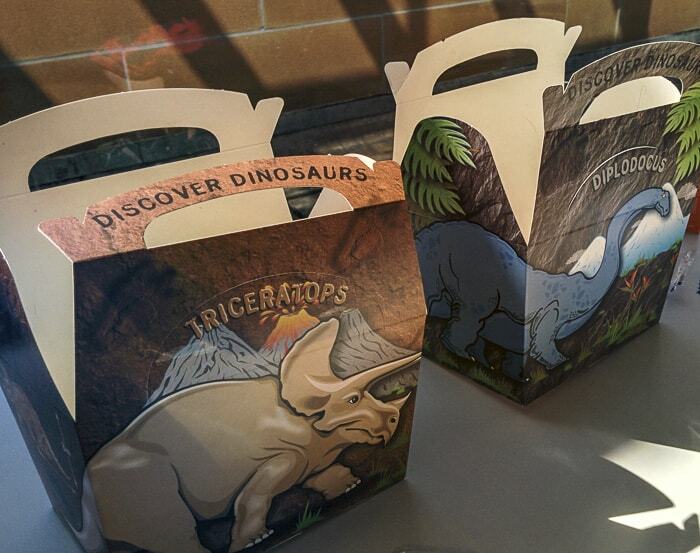 These family restaurants in Sydney CBD should cheer up tired kids and their tired adults too. If you are visiting the QVB Cellini’s Bar & Grill on the 2nd level is a good choice for families. 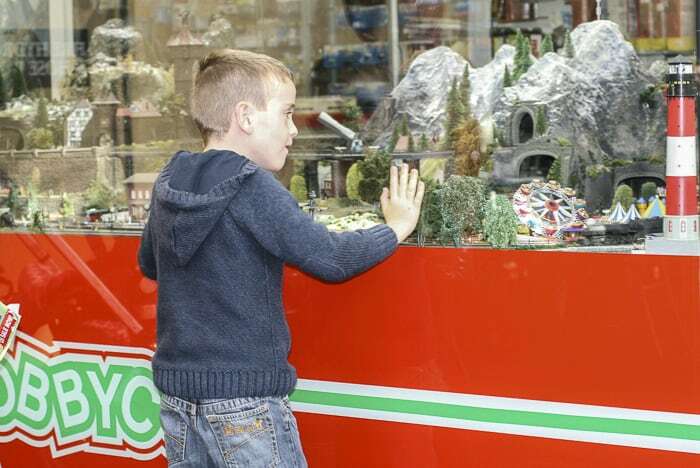 Grab an outside table near the Hobby Co toy shop and the kids will be entertained by the model train set in the window whilst you grab a caffeine fix. The café is pram friendly too – just make sure you catch the lift up there. In the swanky Westfield on Pitt St, a good option for breakfast, lunch or dinner is Jones the Grocer as it has a decent kids menu, pram access and it is close to the loos. 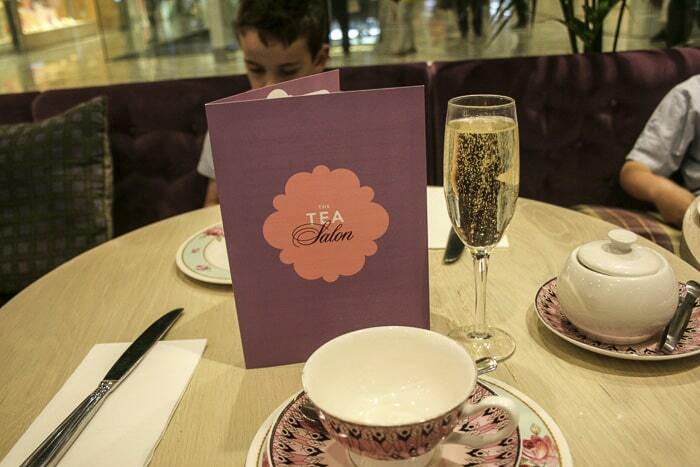 And for a special treat you could always try the Tea Salon, but you do need to book in advance. In the Galleries Victoria you will find the lovely Kinokuniya book store which has a fab kids section, and their cafe is currently a Black Star Pastry pop up! Down at Gateway Sydney and also at the MLC Centre you will find Schnitz, a good place to grab a yummy and cheap kid’s meal on the go, or for a more sit down experience. At World Square, you will find Macchiato, a great choice. 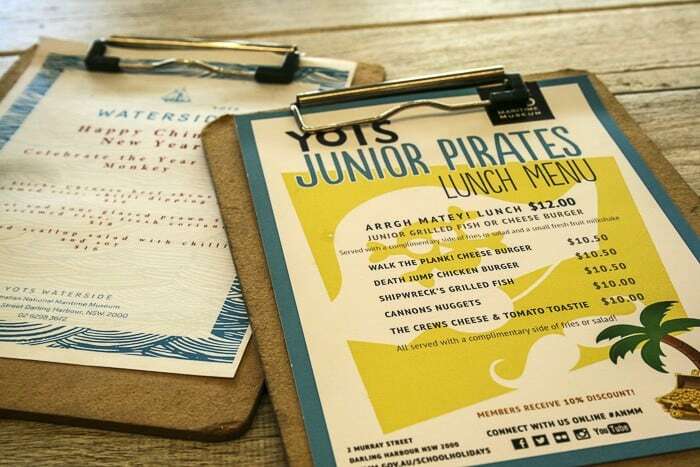 They are open 7 days a week for breakfast, lunch and dinner and serve up great food, spot on coffee and they have a kids menu that also doubles as an activity sheet – what else could you want? Hyde Park is a great place for little people to chase the local bird life and also blow off some steam after being trampled upon by busy commuters in the city centre. 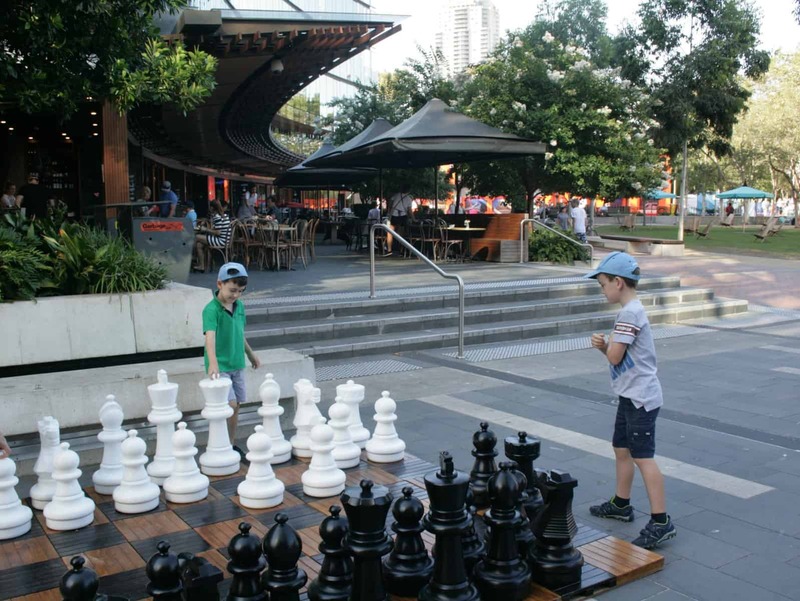 The very pretty Metro St James, is located at the front of the park on Elizabeth St, and is a delightful spot to recharge the batteries in – kidlets will be fascinated by the mega chess game that takes place in front of the café. 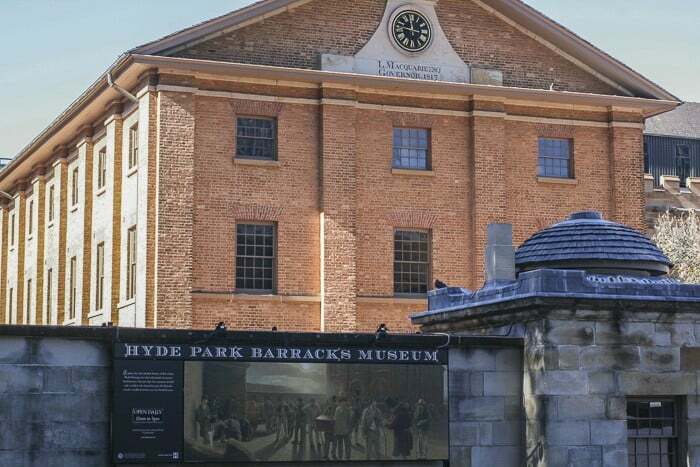 Across the other side of the park you will find the Hyde Park Barracks Museum and its café is also another great spot to relax in (you don’t have to visit the museum in order to eat here). A museum that you do have to enter, in order to eat at their café is the Australian Museum on the south eastern side of Hyde Park. The Roof Top Café is a great place to unwind with kids, as it has heaps of space, great views over the city and a great kid’s lunch box to fill little bellies. High chairs, baby change facilities are also available in here. There are so many places to eat in the Darling Harbour precinct. Our new favourite spot is Yots Café on the outside of the National Maritime Museum. This lovely laid back café has a great kids menu, space for prams, toilets with baby change facilities, and a big connect 4 game to entertain bored brats. Near the Darling Quarter playground we recommend the cute little kiosk smack bang in the middle of the play equipment called Danieli Cafe. It is right near the toilets and is a great spot to have a little munch if you don’t want to leave the playground. Their menu is reasonably priced and includes a good assortment of kid’s toasties as well as cupcakes, lollipops and icy poles. Vesta is another really good option for breakfast, lunch or dinner. This Italian inspired café has a kids menu, space for prams and offers quick service. There is also a large chess game right next to the café to entertain the offspring. Another notable mention is the Hard Rock Café, Seana and her brood have had a great time there. 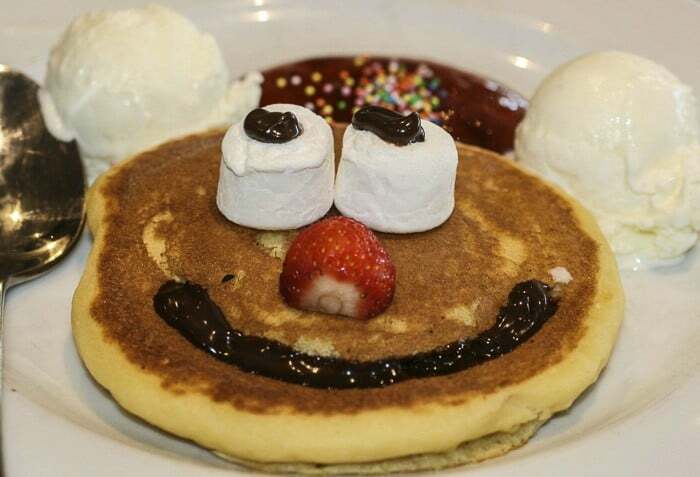 This famous cafe offers loads of family friendly facilities and kids eat for free on Sunday arvos from 2pm – 6pm and they will also love the free face painting. And if the day has got all too much for you, we thoroughly recommend Bungalow 8 down on King St Wharf. This bar/pub is a place for the young and beautiful to hang out in by night, but on weekends you will find weary families in here relaxing over a cold vino or beer and they make yummy ice cream sodas for the little people. They have a decent kids menu that doubles as a colouring sheet, and also on Sundays there is entertainment for kidlets. For a special family lunch, have a look at The Ternary Restaurant at the Novotel Darling Harbour. which Seana recently reviewed. Call Me Harris would probably be the most kid friendly café in central Sydney. It’s actually on the outskirts of the city in Pyrmont, but it is worth a mention because it’s a great place for kids to cool off after a hard day’s work in the city! This café is right next to the water playground at Pirrama Park. 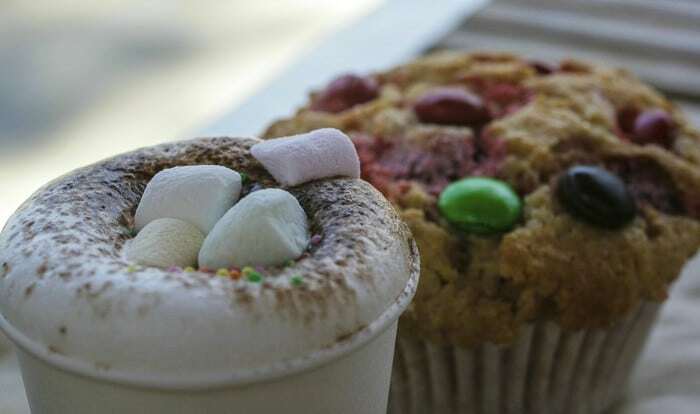 You can take a breather and relax with a coffee, whilst the kids frolic in the playground, and then when your little people are ready for some tucker, they can enjoy a kid’s meal or a cute babycino and freshly baked muffin. There are also excellent toilet facilities here complete with a baby change table. The café is a 15 minute walk from Darling Harbour. 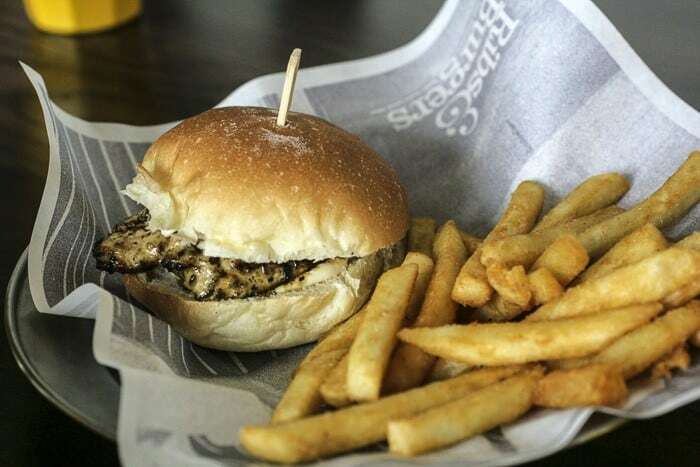 Hope that you’ve enjoyed this list of the best family restaurants Sydney city centre can offer. 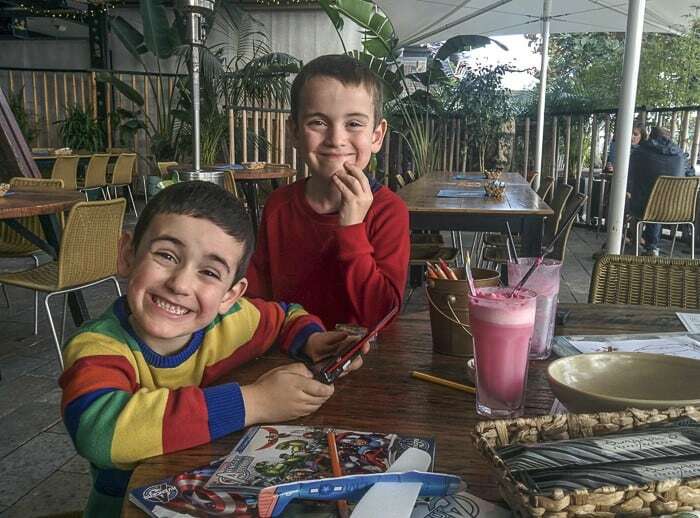 There are hundreds if not thousands of Sydney city kid friendly restaurants, but this list covers most of the really family friendly dining venues that are available. If we’ve missed a gem please let us know! I would have loved this list when I was last in Sydney with the kids! 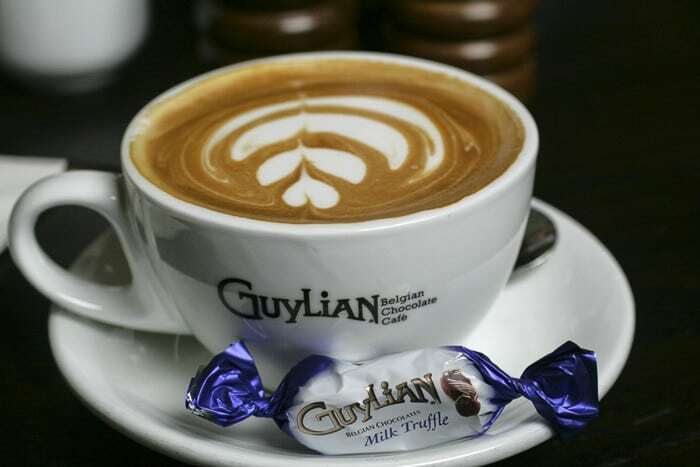 …although I did find the the Guylian Chocolate Café. Hello Julie, I was thrilled to read this myself as there were plety places I haven’t been at all. There’s a Guylian also right by the playground at Darling Quarter which we’ve been to, but not yet the one in the Rocks. Little Munch is a fab blog too. 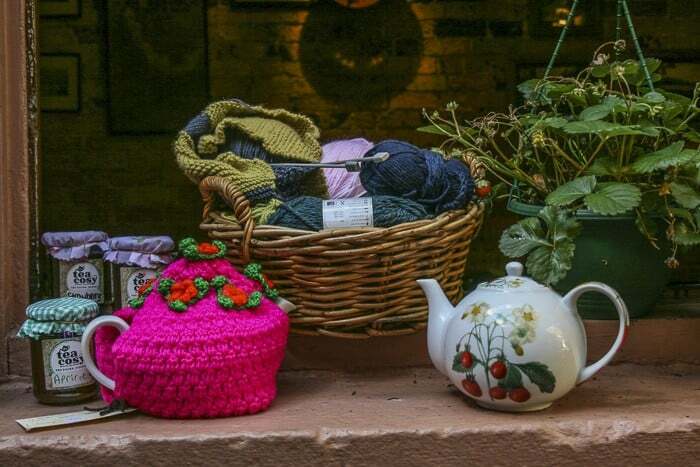 So many of my favourites here – I love the Tea Salon and the Tea Cosy and you can’t beat a cold vino on a hot day at Bungalow 8! I need to check out both those tea places, nothing like a girly mrning or afternoon tea with a treat. This is fantastic. We are travelling to Sydney next month with an 8 year old, so I’m saving this post for reference. Thanks! Great to hear. 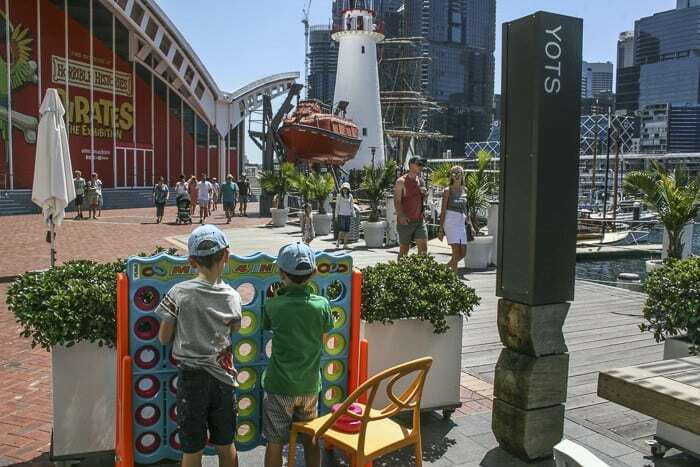 There’s so much for 8 year olds to enjoy in Sydney, a good age for visiting cities.